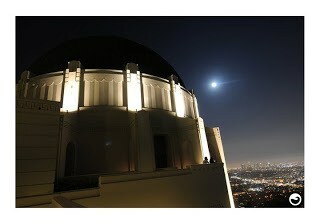 The Griffith Observatory is perched on top of the south-facing slope of Mount Holly in Los Angeles’ Griffith Park. It’s a famous landmark that offers extraordinary views of downtown Los Angeles, the valley, and more. There are several trails that extend through Griffith Park, which can provide hours of outdoor fun! For this hike, we focused on a short, 2-mile roundtrip hike that starts and ends at the Griffith Observatory entrance (see map below). 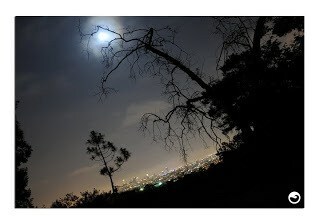 This short hike is a perfect introduce to Griffith Park and provide time to enjoy the observatory. If you are eager to enjoy a sunset or night hike, this is it! The observatory is open Tuesday through Sunday. Admission to the observatory building and grounds is free! The Griffith Observatory features incredible 30-mile views of several Los Angeles landmarks, including the famous Hollywood Sign, downtown Los Angeles, Hollywood, Century City and on clear days the Pacific Ocean. If want to escape the hustle and bustle of Los Angeles, the Griffith Observatory is a wonderful place to relax and enjoy a leisurely hike in the Los Angeles mountains. We enjoyed this hike and allowed extra time to tour the museum and see a show. Check the observatory’s website for their complete schedule. This hike is a shorty 1.5-2 mile hike, which is directly below the observatory grounds. Although short, the hike can provide some challenging uphills for novice hikers. 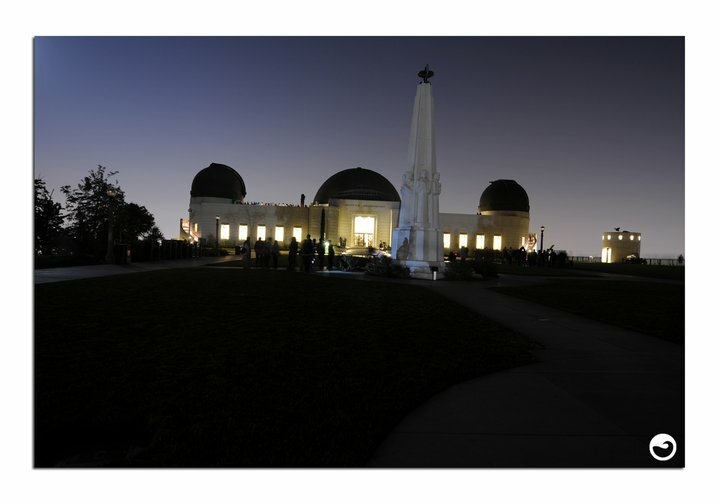 Fall/Winter: The Griffith Observatory is an ideal spot to visit in the fall and winter as grounds are often less crowded then in the summer and winter months. To also help avoid the crowds, it’s ideal to visit the observatory during the week (if you are able to get away from work). Sunset/Night: We recommend arriving 1-2 hours before sunset to enjoy the Griffith Observatory hike and provide enough time to enjoy the museum and grounds. No, only certified guide dogs and “dogs in training” are permitted. Larry-the-Lion: “We absolutely love it! The trail wasn’t very challenging, but we always enjoy visiting the Griffith Observatory when we are in LA.